This is fun. 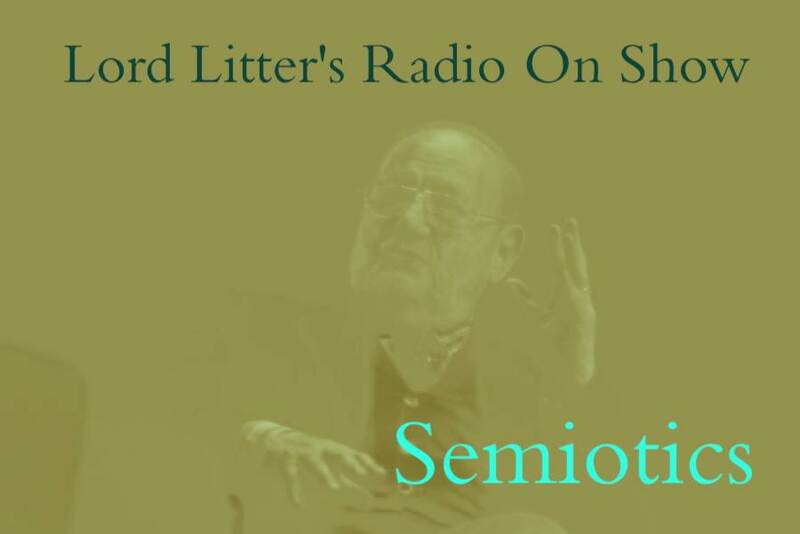 Lord Litter applies the early ideology of the internet and creates a hypertext. The playlist below is a disguise for a magazine, such one as only the internet can produce, with sounds, images and words. I found this quote here. Get your weeding utensils ready before you click. Or click and see one of the faces of your beloved internet.